Strengthen the pipeline for new Oregon principals using an innovative pre-service training model. Improve outcomes for all students and close achievement and opportunity gaps in schools. Increase and retain people of color, women, and individuals from historically underrepresented groups employed as Oregon school principals and district administrators. Demonstrate the importance of principal preparation as a lever for systemic improvement. Based on best practices and supported by research, the program is designed to strengthen school leadership in Oregon and give aspiring leaders the opportunity to learn first-hand how to run a school. This unique pilot integrates a paid internship with instruction and offers candidates increased resources. With instructional leadership at its core, the program is customized to each candidate in partnership with district leaders and program providers. Are guaranteed a half-time paid internship (.5 FTE): either a full-time release from their teaching duties for a half-year, a half-time release for a full year, or a flexible equivalent based upon the needs and interests of the candidate, the partnering district, and the program provider. Work with site supervisors for sustained training, preparation, and high-quality support. Receive assigned mentors at the beginning of employment as a new administrator with support for up to two years. 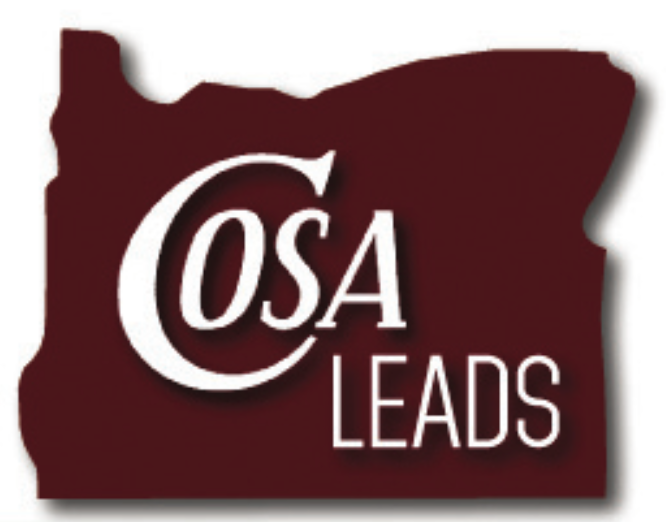 Are encouraged to seek an administrative position in Oregon in areas of high need, such as rural or remote schools, hard to staff positions, or schools identified as focus or priority. Are recommended for TSPC Preliminary Administrative License (formerly Initial Administrative License) and offered an interview for an administrative position in Oregon upon program completion.